Each year at this time, the Lensrentals.com staff travels to Las Vegas, NV for the Wedding and Portrait Photography International Expo, which is commonly referred to as WPPI. Not only does this give us the opportunity to connect and meet so many of our customers, but it also gives brands the opportunity to announce their latest products, and provide the industry the chance to get hands-on experience with the new tech for the new year and beyond. 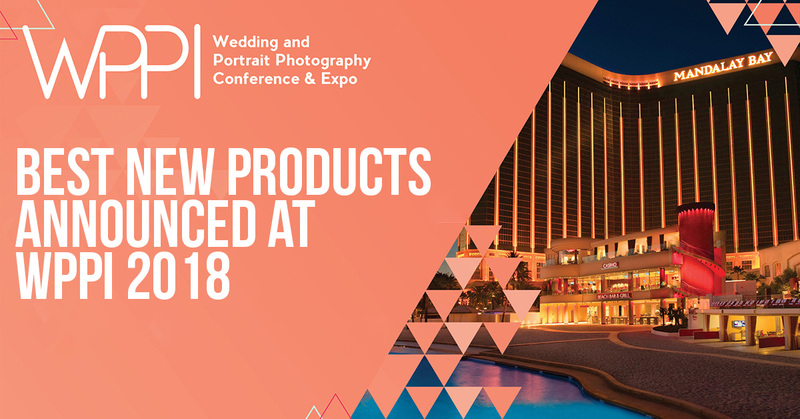 While WPPI is predominately designed for photographers – of the wedding and portrait variety – it also falls on the release cycle for many brands, so many products are announced during this time, as the portrait and wedding photographers look at new gear to help them for the coming year. So with that said, we’re only a month away from the National Association of Broadcasting (or known better as the NAB Show), which is where many of the video industry announcements will take place. This year at WPPI, we saw many of the same industry moves as in previous years, with the big winner of the show being Sony, for a number of reasons. But they weren’t the only ones with exciting announcements, so let’s go through and highlight some of our favorite announcements from this year’s WPPI. While we’re not too far removed from the Sony a7rIII system, Sony did correct one of the biggest complaints many interested photographers had with the Sony a7rIII – the price. At $3,200, the Sony a7rIII isn’t unreasonably priced but does put itself in the higher price tier for a professional camera system. So Sony did what many people wanted, and announced the Sony a7iii, at only $2,000. With many of the same specs as the Sony a7rIII, like 10fps, 4K30p video functionality, and more focus points than anyone knows what to do with (The Sony a7iii is equipped with 693 focus points for example), the Sony a7III seems like the perfect camera for the photographers who want to test the Sony water, without spending their life’s savings. 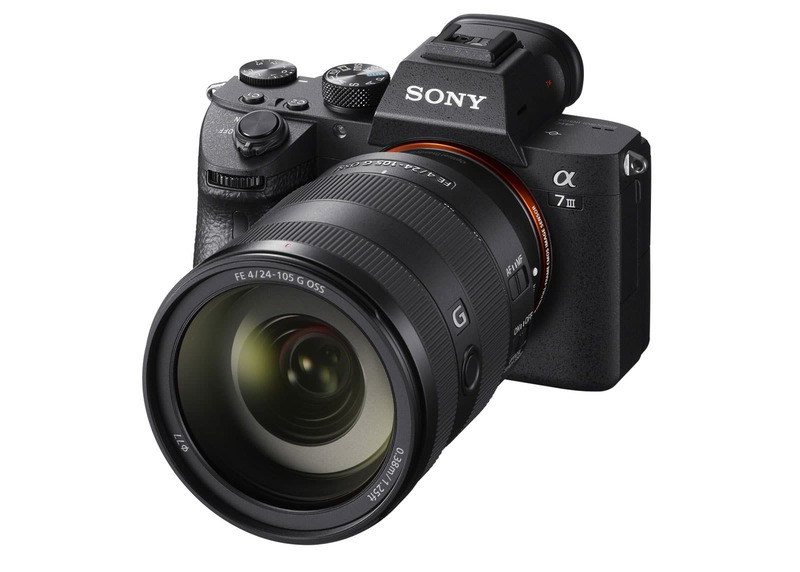 If you can take the hit on resolution (the Sony a7iii sits at 24MP, whereas the Sony a7rIII is 42MP), the Sony a7iii seems to be an incredible value for the price. Additionally, the Sony a7iii utilizes the Sony NP-FZ100 battery, offering over 700 shots on a full charge. Aside from battery life, which Sony has made leaps to fix, Sony’s other major lacking feature was lens availability. While they are releasing far more lenses than Canon and Nikon have been, they still had decades of lens development to catch up on, but Sigma has helped lighten the burden, but offering 9 of their incredibly impressive Art Series lenses in Sony E-mount. Unless you’ve been living under a rock, you’ll know that we’re all really impressed with the quality and sharpness of the Sigma Art Series line as a whole, so this announcement offers Sony a lot of opportunity in the optics world, likely to help them grab even more of the market share in coming years. 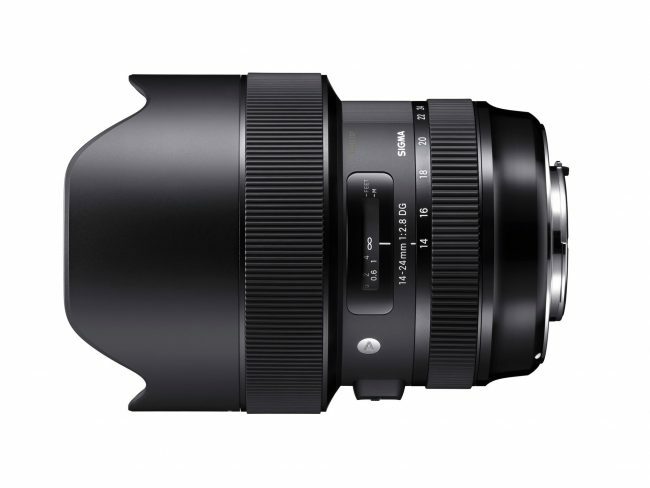 Of those lenses announced for the Sony E-mount are — the Sigma 14mm F1.8 DG HSM Art, Sigma 20mm F1.4 DG HSM Art, Sigma 24mm F1.4 DG HSM Art, Sigma 35mm F1.4 DG HSM Art, Sigma 50mm F1.4 DG HSM Art, Sigma 70mm F2.8 DG MACRO Art, Sigma 85mm F1.4 DG HSM Art, Sigma 105mm F1.4 DG HSM Art, and Sigma 135mm F1.8 DG HSM Art. While those are only the prime lenses offered by Sigma’s Art Series, one can hope that Sigma continues this marketing plan, and offers some of their impressive zoom lenses for the Sony E-Mount soon. I’ve been in this industry for a number of years, and have sat through hundreds of press meetings where brands have eagerly shown me their latest and greatest products, watching my response as a gauge to the industries excitement and expectations. Admittedly, the years of experience has made me a bit cynical and disenchanted. However, Canon changed this feeling for me, with the announcement of the Canon 470EX-AI. There is no real way to explain how this thing operates, but let me try and give it a go. 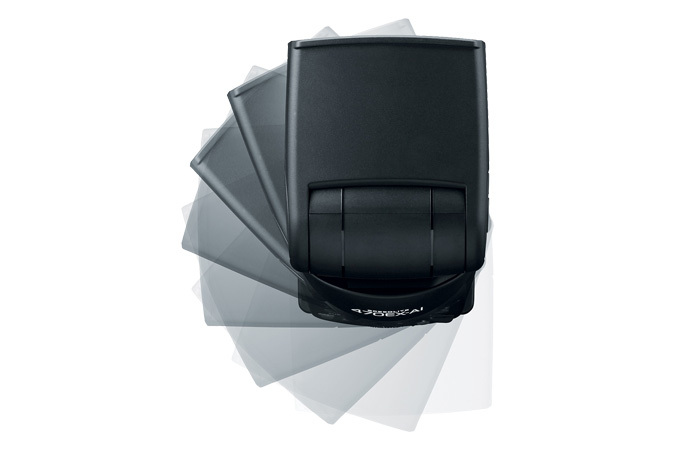 The Canon 470EX-AI scans the room, and find the best method of bouncing the light so that you get the most flattering light on your subject. High ceilings? It’ll find a wall to bounce off of. Are you shooting in landscape orientation, and flip your camera to shoot something in portrait orientation? The light is going to automatically rotate so that your light bounce matches the previous photos. And yes, the demo I got of the system was as every bit as impressive as it sounds. The phrase “Making lighting easy” is thrown around in this industry a lot….but this is the first product I’ve ever seen do it with such elegance. While the Sigma 14-24mm f/2.8 Art Series was announced back in early February, it’s still definitely new enough to talk about. 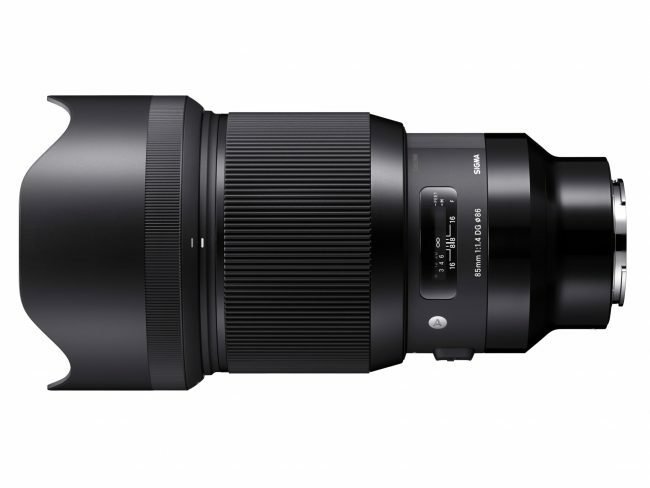 Promising “near zero distortion,” the Sigma 14-24mm f/2.8 Art Series is looking like it might be the king of ultra-wide zooms once the proper testing is concluded. Personally, I’m eagerly waiting to see Roger test these lenses when they come in, to see if “near zero distortion” is just some marketing mumbo-jumbo, or if there is some accuracy to the claims. 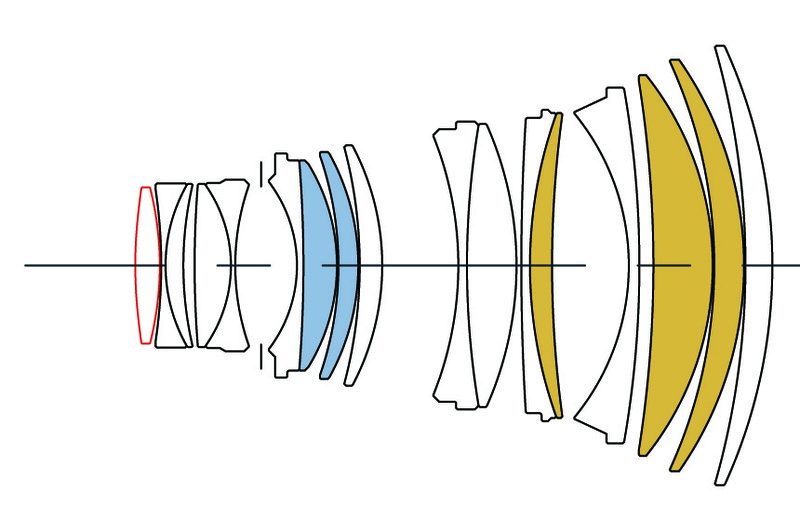 At only $1,300, we’ll know more soon when this lens comes out for it’s Mid-March release date. Sigma wasn’t done with their announcements this year and decided to make even more significant plays by bringing interesting lenses into the Art Series market. The Sigma 105mm f/1.4 Art Series is an incredible announcement, particularly for Canon shooters with lens lust for some of Nikon’s more eccentric offerings. Whereas Nikon has the impressive Nikon 105mm f/1.4E ED lens, Canon has no real competitor at the same focal length. Sigma decided to bridge that gap, by offering their Sigma 105mm f/1.4 Art Series lens in a Canon, Nikon and even Sony E-Mount variety. Nicknamed the ‘Bokeh Master’ by Sigma themselves, this lens is looking to be an incredible lens and value for those who are looking for something to show off the incredibly shallow depth of field. All that said, no price or release date has been announced yet, but we should be able to expect it soon. Sigma made their final announcement this week, by giving us the first Art Series lens with Macro functionality with the Sigma 70mm f/2.8 Macro Art Series lens for Canon, Sigma, Nikon and Sony mounts. Offering 1:1 macro functionality, the Sigma 70mm f/2.8 looks to be an incredible competitor to the other macro lenses out there (most notably the Canon 100mm f/2.8L IS Macro lens). 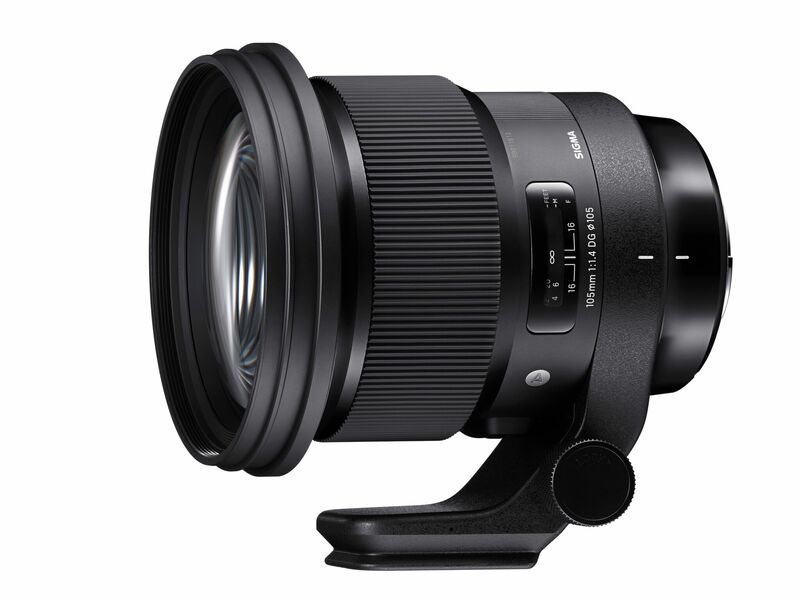 Using an extending, floating two-group focus mechanism, the Sigma 70mm f/2.8 Macro Art Series lens promises a large range of focus and capabilities with the Sigma EM-140 DG Macro ring flash. 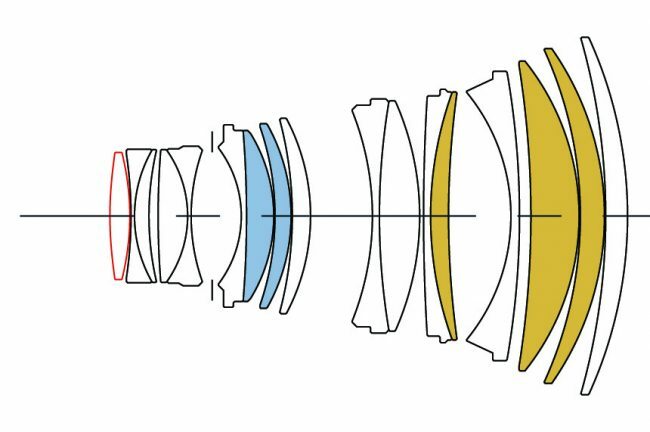 Like the announcement above, there is no news on pricing or when this lens will be available, but we can hope for something in the coming months. 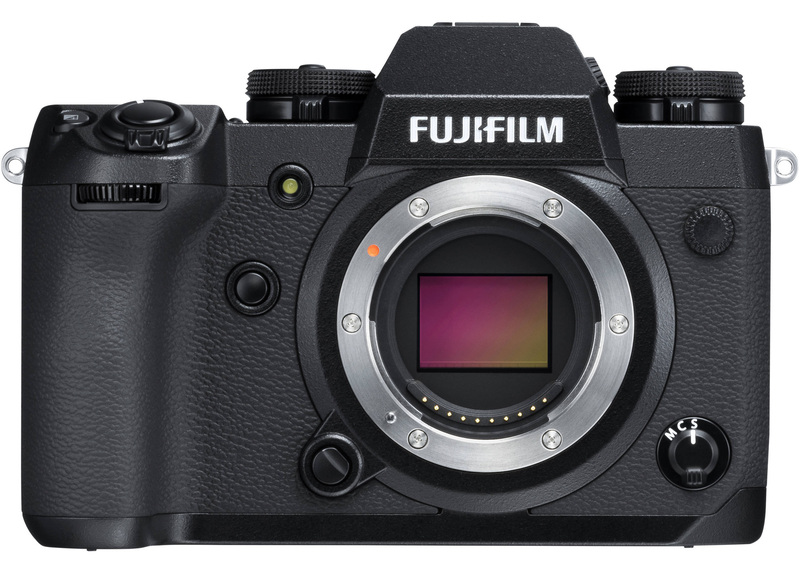 Announced the week leading up to WPPI, the Fujifilm X-H1 looks to be a promising, feature-heavy camera for the Fuji shooters out there. At 24MP and 4K video functionalities, the Fuji X-H1 is Fuji’s latest flagship with bitrates exceeding 200 Mb/s for exceptional speed and functionality. Additionally, the camera features 5-axis in-camera stabilization, and 14fps shooting speeds. 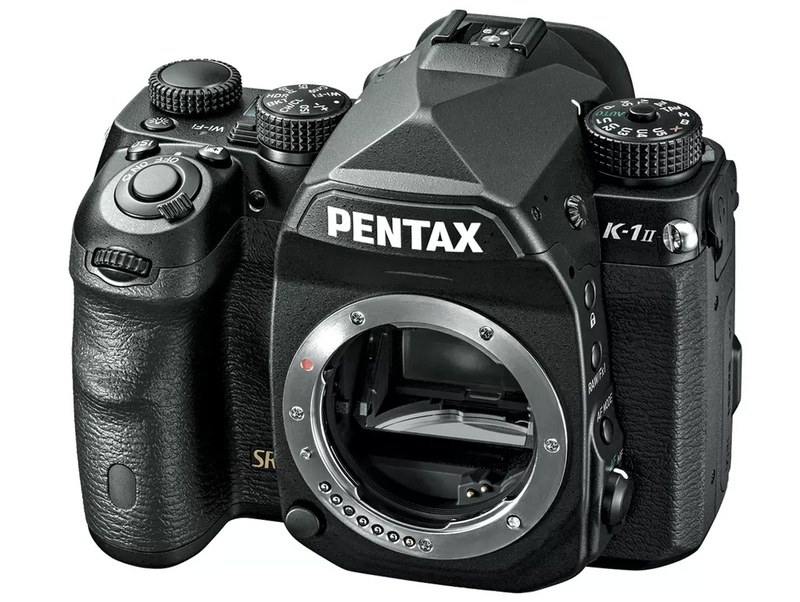 While Pentax is often neglected when it comes to news announcements, they announced the impressive Pentax K-1 Mark II this week, boasting some pretty incredible specs, and an incredible deal. First, the deal – for $550, people are able to upgrade their Pentax K-1 (which was released back in 2016) to the newest version. These kinds of deals are unheard of, and a great opportunity for those who want to get the new tech on the cheap. As for the Pentax K1 Mark II, the 36.4-megapixel system offers HD video functionality, in body image stabilization, and an impressive ISO range up to ISO 819,200. Little else is known about the system, other than it’s expected release is in mid-April for $2,000. 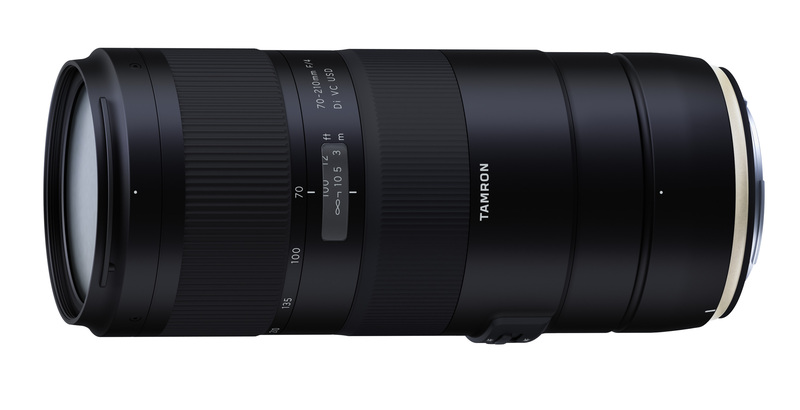 Tamron has always been a bit of an underdog in the market, but much like Sigma, they’ve done a really great job of changing their design and optics to help create lenses great in value and quality. 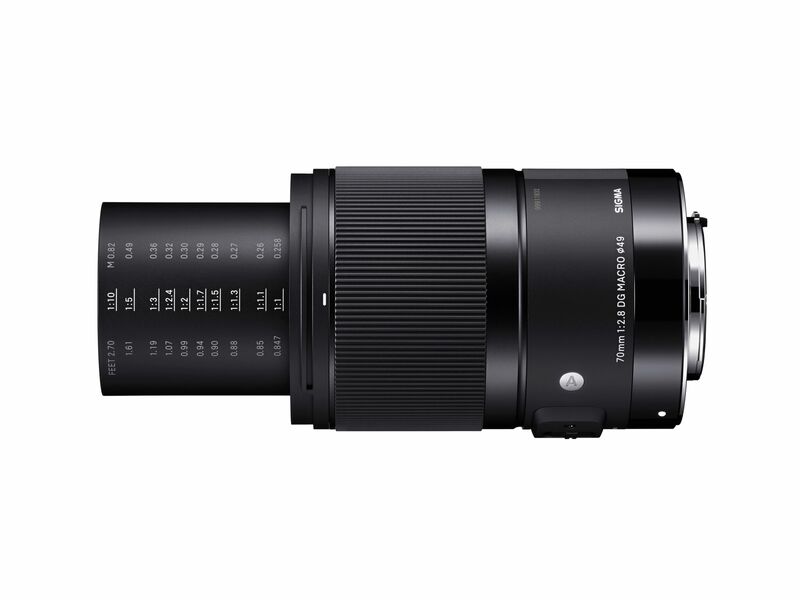 And where Sigma has shown us that they can create incredible prime lenses, Tamron has shown us that they can create some spectacular zoom lenses. With the Tamron 70-210mm f/4 Di VC USD, Tamron has created an incredibly versatile lens, with vibration control for only $800. Expected to be out in April for both Canon and Nikon mounts, we’re excited to see if this can be a great alternative to the severely higher priced Canon and Nikon counterparts. There were plenty more announcements from the week, but these were just what we considered the standout announcements from the week in Las Vegas. Do you think we missed something important? Feel free to post about your favorite new announcement in the comments below! Hands on with the Panasonic GH5s – The New King of Low Light? Zach, we had the pleasure of meeting some of the Lensrentals.com team during Tuesday’s craziness at WPPI. Ms. Carolyn and Aaron were kind enough to stop by our booth! We hope to work with you soon!